Written by: Douglas P. Skinner. SCS Safety Health and Security Associates LLC a leading safety and health company in Northern Virginia, serving Virginia, Maryland, North Carolina, District of Columbia, South Carolina, Delaware, and West Virginia, is thrilled to announce that our company President and Director of Safety Stacy L. Skinner, successfully completed an intense process to be accredited as a “Safety Trained Supervisor Construction” or “STSC”. This certification is through the Board of Certified Safety Professionals. This certifying accreditation identifies the competency of safety professionals in the construction industry. 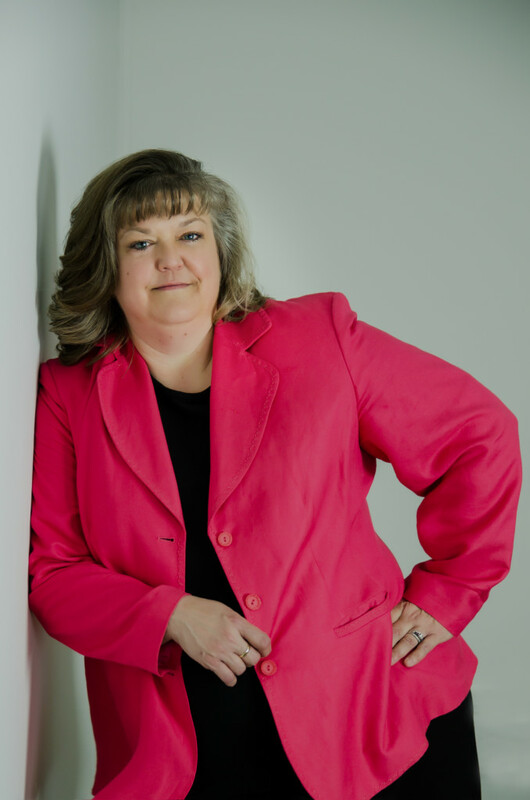 Stacy has proven for over 25 years of education, work commitments and experience, to be recognized as a highly trained and educated construction safety professional and now has the credentials with this certification to be recognized by a professional accrediting organization to solidify her professional stature. The process of Stacy’s continuous knowledge base in construction safety and risk consulting is a testament to the commit of SCS Safety Health and Security Associates LLC corporate mission and our continuous commitment to our clients. Please join us in congratulating Stacy on this distinguished achievement. 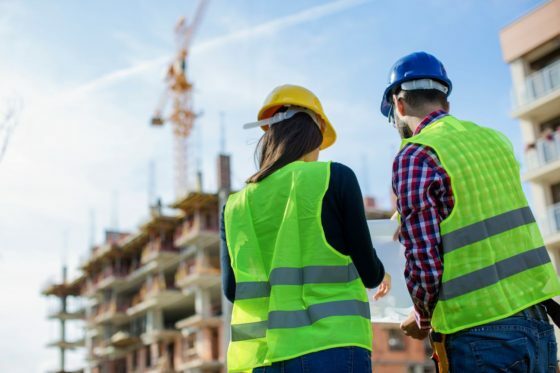 If you are looking for safety and health consulting, education, training, and construction site compliance inspections please contact us (703)-779-7330 or our website at www.scssafetyandhealth.com .